Andris Apse was born in Latvia in 1942 and emigrated to New Zealand with his mother at the age of six. He started his career as a woodsman with the New Zealand Forest Service, but left that to purchase a commercial photographic studio in Rangiora in 1969. By the 1980s he was completely devoted to landscape photography and developing what has become one of this country's finest photographic libraries of landscape images. 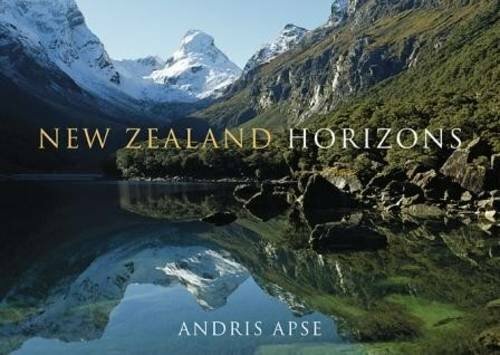 Andris Apse is a Fellow of the New Zealand Institute of Professional Photographers and has been the recipient of many New Zealand and international awards. He and his partner Lynne live in the shadow of the Southern Alps at Okarito, on the West Coast of the South Island.